A World War 2 peace treaty still eludes Russia and Japan. Japan hopes that Vladimir Putin’s visit to the country could help solve the territorial dispute over the Southern Kuril Islands, RIA Novosti cited Japan’s former Foreign Minister Masahiko Komura as saying. Komura met the speaker of Russia's lower house of parliament, Sergei Naryshkin, who is on a tour of East Asia. 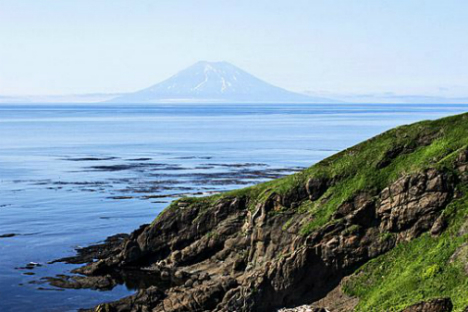 Japan claims four islands in Russia’s Kuril Archipelago, calling them the ‘Northern Territories.’ The two countries are yet to sign a World War 2 peace treaty, since Tokyo insists on Moscow transferring sovereignty of the islands.